Imagine, if you can, a Scotsman named Angus. 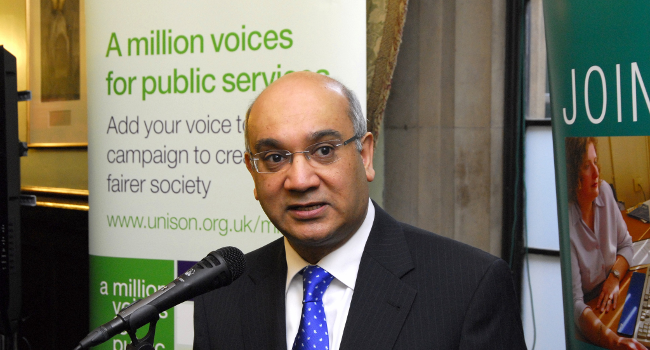 In a move that will please the religious right as well as egalitarians, it seems Home Affairs Committee chair Keith Vaz is open to blasphemy laws being brought back onto the books, so long as they protect the butthurt of all religious cranks “equally”. Speaking after the subject of blasphemy was discussed by the Muslim Council of Britain last week, Vaz flip-flopped from one side of the debate to the other, first seemingly supporting the laws before backtracking.